The Slide Trade Show took place on January 22-24, 2019 at the International Centre in Telford and on Wednesday evening at the SIGB AGM the winner of the Slide Awards 2019 were announced. 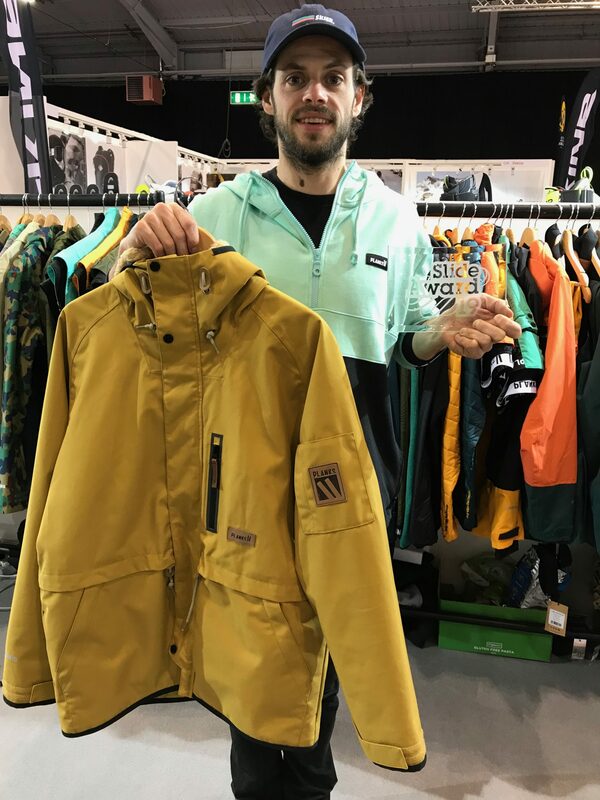 Press Release: The Slide tradeshow, which is organised by the Snowsport Industries of Great Britain (SIGB), is currently taking place (22-24 Jan) at the International Centre in Telford showcasing next season’s snowsport products. Exhibiting brands are eligible to enter their top products into the Slide Awards that celebrate the very best new products for the following season. There are 4 categories: hardware, software, accessories and the Fresh Brand category for new brands or first-time exhibitors. The finalists are on display throughout the show.